Made with 100% high quality OEM materials offering good UV and glare protection. Reduce temperature of your car interior under hot sun. 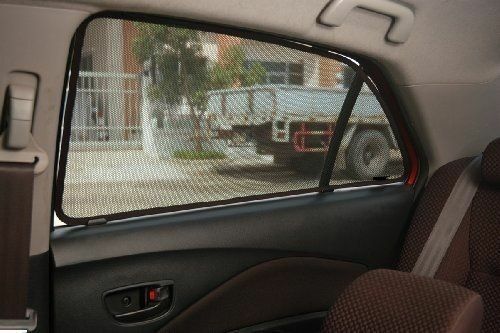 Collapsible: Sunshade are collapsible in compact size when no need to use sunshade. If you want to darken your window or just want a dark tint effect without getting fine, now you can with Custom Fit Sun shades. It is not against the law to have sun shades in the car. 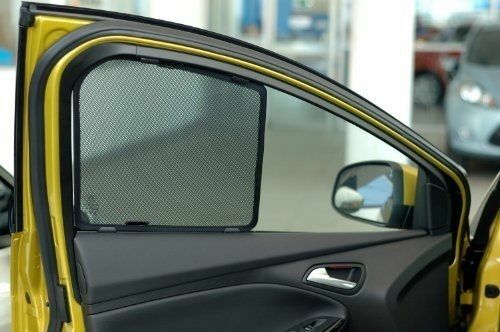 The OEM Custom Fit Sun Shade help keep your entire vehicle's interior temperatures down while protecting it from the sun's damaging effects. 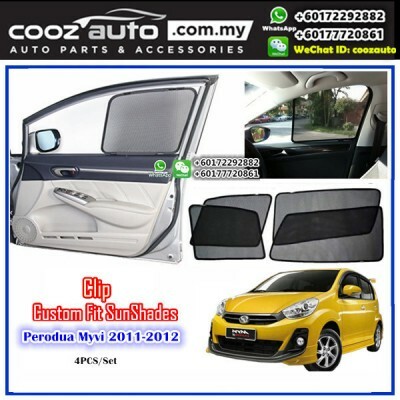 The OEM Custom Fit Sun Shade Full Vehicle Kits include 4 or 6 pieces depending on the vehicle model. 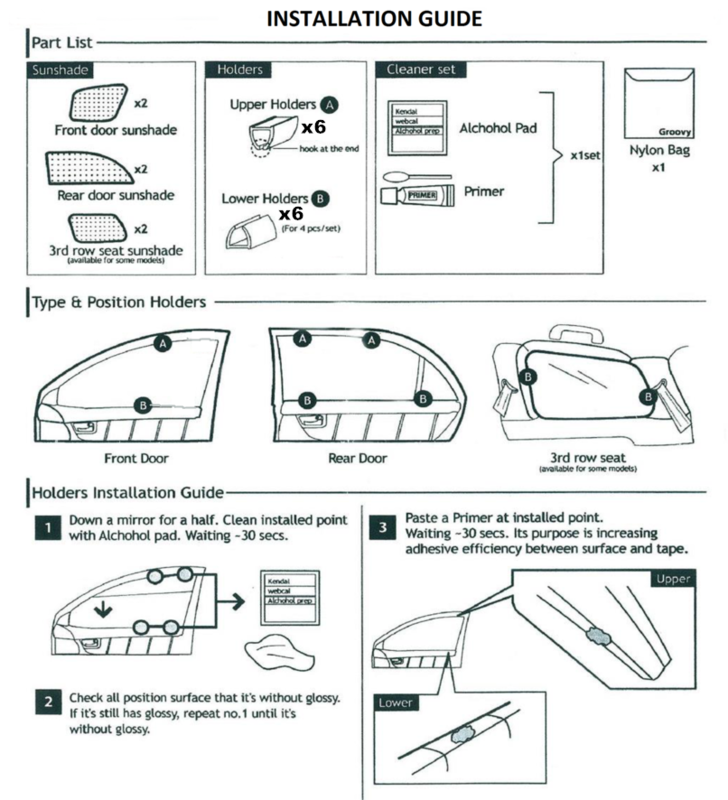 OEM Custom Fit Sun Shade kits are custom-fit, and when properly installed, will remain snug in each window opening on the vehicle. You can take out the sunshades at night if it's blocking your view at night.